The latest title update for FIFA 19 is now available and includes the changes below. 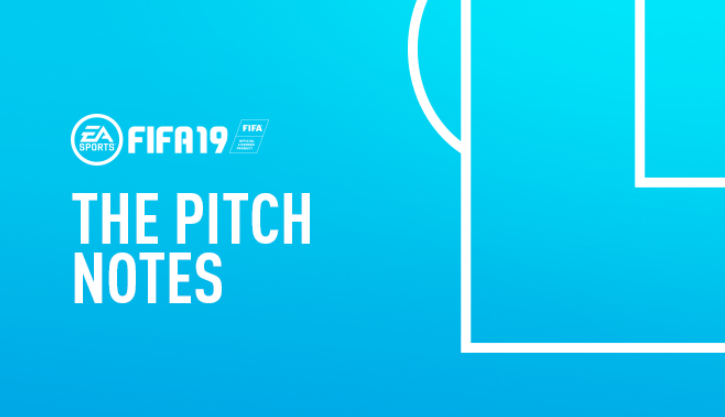 Download NEW UPDATE - PITCH NOTES - FIFA 19 PATCH NOTES #4 . This is a mod for FIFA 19 video game.